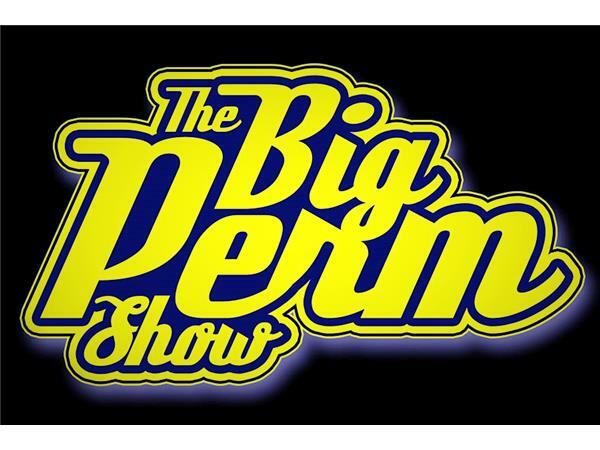 Join us Sunday night at 8 p.m. CST / 9 p.m. EST for another stellar episode of The Big Perm Show !! 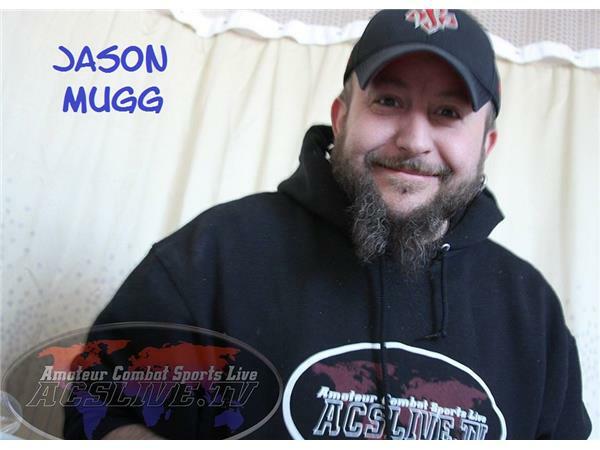 In the first hour we'll catch up with Jason Mugg, CEO of ACSLIVE.TV !! 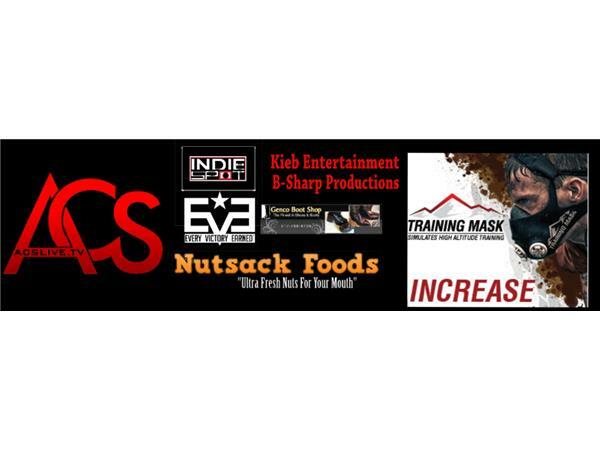 If he's not busy filming Michigan MMA, he's hard at work running the ACSLIVE Network of shows. 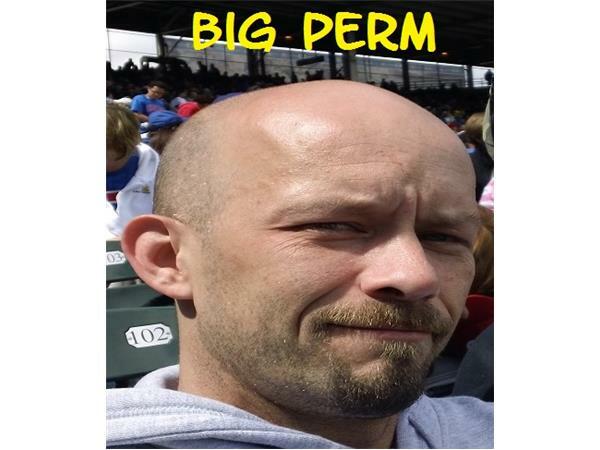 Muggzie will join us to talk about a variety of subjects from MMA to toilet seats to the ever advancing mutant population. Be sure you don't miss this conversation !! 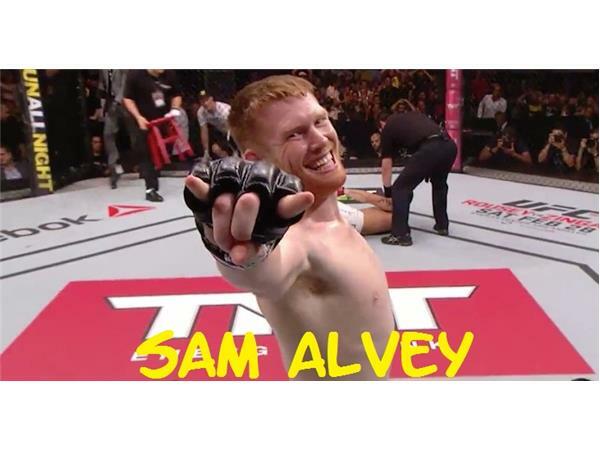 Then at 9:00 p.m. CST we'll catch up with UFC fighter "SmileN" Sam Alvey !! 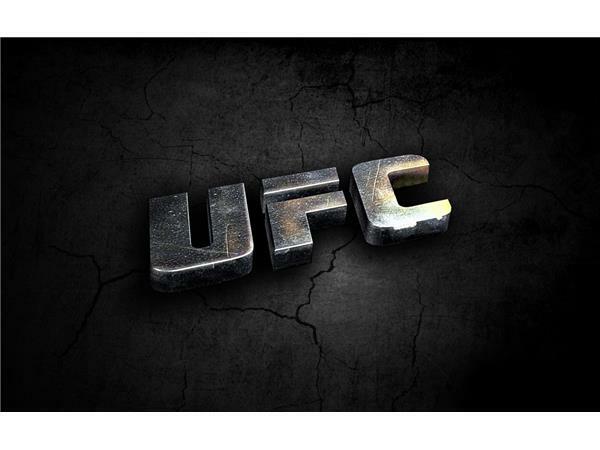 We'll talk with Sam about the most recent news in the world of MMA, as well as getting his thoughts on some other topics that don't have a damn thing to do with MMA. Sam always brings an interesting perspective to the conversation !! 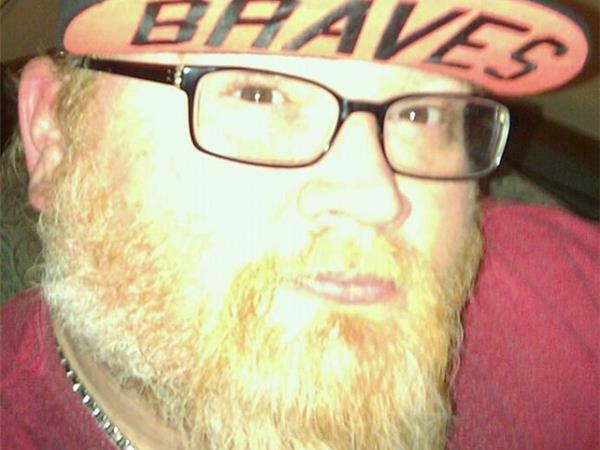 The train wreck leaves the station at 8 p.m. CST / 9 p.m. EST !! Don't miss it ! !